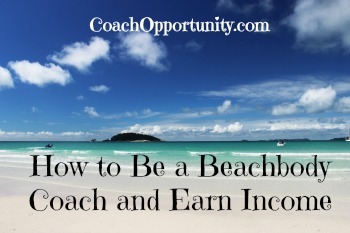 I talk to people every day who are excited at the thought of how to be a Beachbody Coach and earn income. They love the programs and nutritionals… maybe you do too. They love the idea of helping others achieve their health and fitness goals too. Many of these people are motivated beyond words. So,they become a Beachbody Coach, full of good intentions and excited. But that’s where it ends. When people join businesses based on excitement and motivation, it’s an emotional high. But that wears off within a few days or a week, right? There’s work to do if you really want to learn how to be a Beachbody Coach and earn real income. There are skills to learn, marketing strategies to conquer, and personal development to work on. 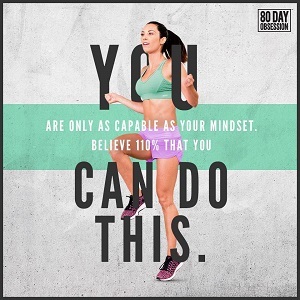 We have the resources to help any person who wants to become a Beachbody Coach. Sadly, the majority of those who join don’t go any further than the intial few days of excitement. I’ve heard every excuse in the book: “I don’t have time.”, “It’s too hard.”, “I am scared to talk to anyone.” And the list goes on. The real reason is usually that there is work to do and people just don’t want to do it. There is no “easy button” to anywhere worth going in life. That’s why anyone who starts a business must commit to learning the new skills that are necessary to sustain a real business. And becoming a Beachbody Coach is certainly a real business. Are you ready to focus, stick with it and build a real business? If that describes you, contact me. Let’s have a conversation and see if you are a good fit for my team. Let’s rock this year together and change some lives. CLICK HERE to contact me.